This book explores structures and standards for building multifunctional electronic medical records, starting with present systems, and leading to criteria for the electronic capture, presentation, and analysis of observations, findings, and events. 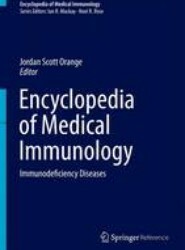 Of broad appeal to microbiologists, immunologists, and infectious disease specialists, this superb collection of contributions by world-renowned authorities is part of a comprehensive four-volume encyclopedia on autoimmune, tropical, and infectious diseases. 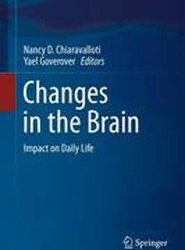 This work provides a concise source of up-to-date research findings and presents a comprehensive range of topics from history to findings to diagnosis and treatment. 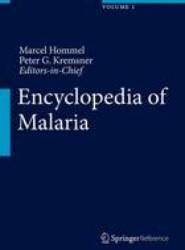 It is written by recognized malaria researchers with practical experience. 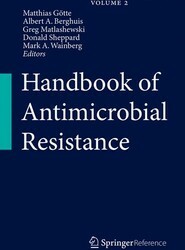 This book offers comprehensive coverage of all manifestations of resistance, with dedicated sections on viral, bacterial, parasitical and fungal resistance. 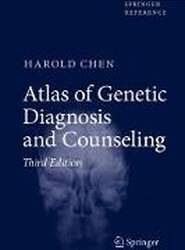 Discusses and compares biological, biochemical and structural aspects of resistance and its evolution.